Click to Request a Demo! Take control of your online reviews. 90% of customers compare online reviews before purchasing. We'll help you make your reviews the best they can be. 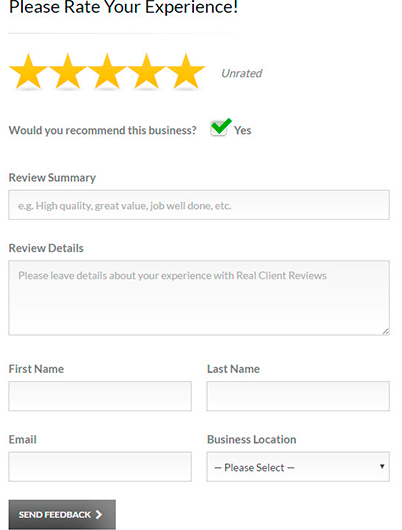 Showcase third-party reviews directly on your website. feedback from all your customers. Full control over which reviews you'd like to showcase on your website. Track reviews for multiple locations at no extra cost. 100% satisfaction guaranteed, cancel any time and keep your reviews. 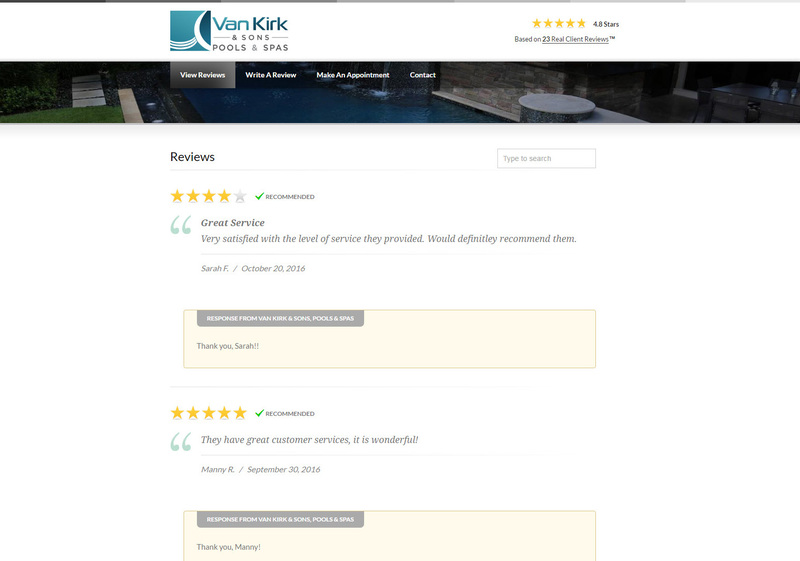 Capture feedback directly on your website and showcase all your reviews. Going the extra mile, we help you produce feedback videos. 1) Request Enter a Customer’s First Name and their Email Address or Mobile Number. 2) Receive Your customer submits their feedback. 3) Route A personalized video will play depending on a positive or negative review. 4) Manage Approve positive reviews, follow up on negative ones. 5) Grow Better online reviews are proven to increase your customer volume. Automatically improve your online reputation by helping your customers who are interested in recommending you easily reach review sites. Most customers compare ratings and reviews before purchasing. A better reputation generally leads to increased call volume. Capture feedback directly on your website and showcase reviews from all sources. 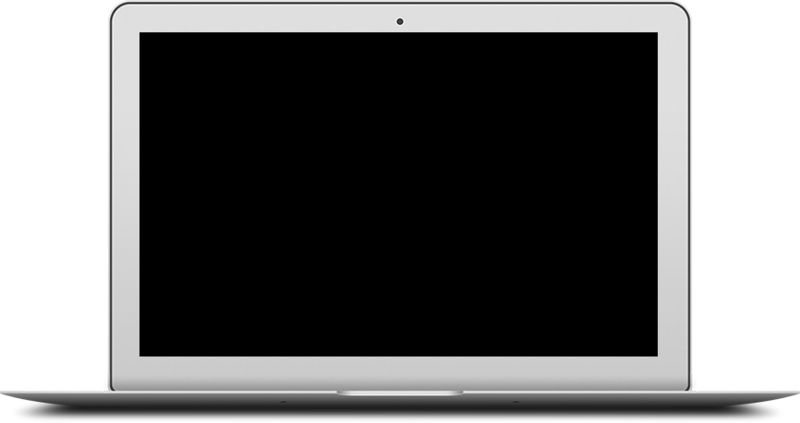 Track your employee feedback requests and all your reviews. Use our bulk-send feature to request reviews from your existing customer database and track everything with the cloud-based Real Client Reviews™ Platform. © 2019 RealClientReviews.com All Rights Reserved.